Do you own a Figo smartphone or tablet? Are you searching for the stock ROM firmware for your Figo device? If yes is your answer for both of these questions, then you have landed on the right page. 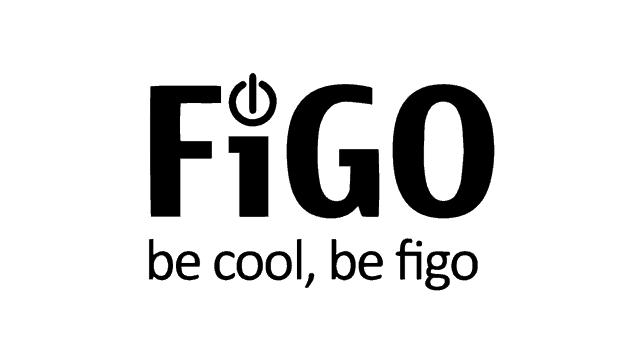 Here you can download Figo stock ROM firmware for all models. If you have bricked or corrupted your Figo device, download Figo stock firmware from here (based on the model number of your device) and flash it on your smartphone or tablet to get it back to a working condition again. 1) After flashing stock ROM firmware file on your Figo device, ensure that you flash the original IMEI using an IMEI tool. 2) If you would like to get rooting tutorials, TWRP recovery flashing tutorials, etc., for your Figo smartphone or tablet, please let us know by leaving a comment below. 3) Figo Global officially provides all the stock ROM firmware files given here. So, if you encounter any inconvenience while installing stock firmware files on your device, contact their support team. 4) Download Figo USB driver, install it on your computer and connect your device to PC or laptop computer. 5) If you can’t find the stock ROM firmware file for your Figo device on this page, kindly let us know by dropping a comment below. So, i have found next to nothing that has to do with this Figo Ultra M50G phone……Where can i get a program that will root my phone? What’s it called this program? I’ve tried almost every one click root app out there and nothing seems to work for this phone….And it took me almost 2 full days trying to bypass the FRP on this phone cuz there;s just no information worth using. I bought this p[hone because of the dual sim cap[abilities come to find out after the fact that the phone i just bought had a google account lock on it. i would appreciate any tutorial on how to root and put custom recovery onto this Figo Ultra M50G phone. Thank you for your time. Hello, I need to flash my, Figo Atrium 2 F55L2 … I flashed my Figo, with the wrong ROM and it is now Hard Bricked and the phone can not be used anymore… Please help!!! I need Figo Atrium 2 F55L2 ROM, Please Help!! !